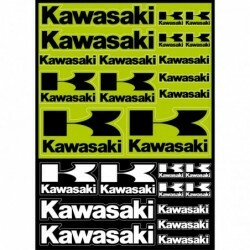 Stickers autocollants moto Kawasaki. Vite! 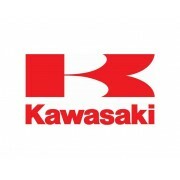 nos stickers Kawasaki en promo. Larges choix pour customisez votre moto. Impression numérique ou 36 couleurs teintées dans la masse. Fabrication Française. 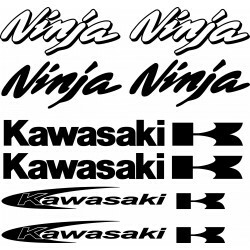 Stickers autocollants moto Kawasaki Ninja. 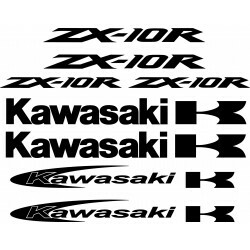 Stickers autocollants moto Kawasaki Zx10r. 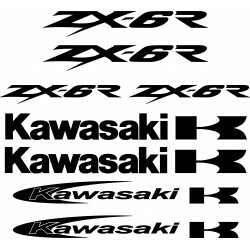 Stickers autocollants moto Kawasaki Zx9r . 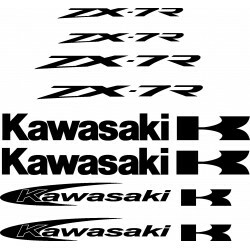 Stickers autocollants moto Kawasaki Zx7r . 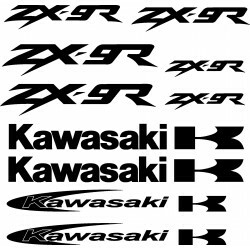 Stickers autocollants moto Kawasaki Zx6r . 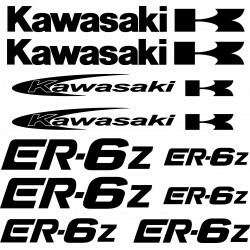 Stickers autocollants moto Kawasaki ER6Z. 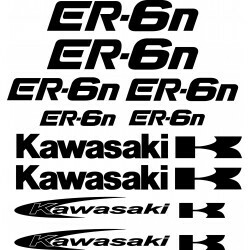 Stickers autocollants moto Kawasaki ER6N.